🏀 4" NEW PHILADELPHIA 76ers NBA Basketball Team Logo Iron-on Jersey PATCH! NBA Philadelphia 76ers Basketball Blue Logo Plastic License Plate - NEW! NBA Philadelphia 76ers Basketball Allen Iverson Hummer H2 - NEW! 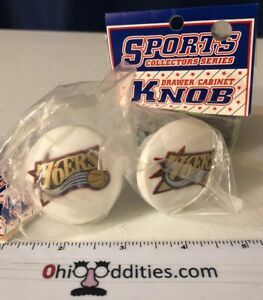 Details about NBA Philadelphia 76ers Basketball Logo Cabinet Knobs x2 - NEW! NBA Philadelphia 76ers Basketball Logo Cabinet Knobs x2 - NEW!